Credit: Copyright image by Frances Spiegel with permission from Royal Collection Trust, all rights reserved. 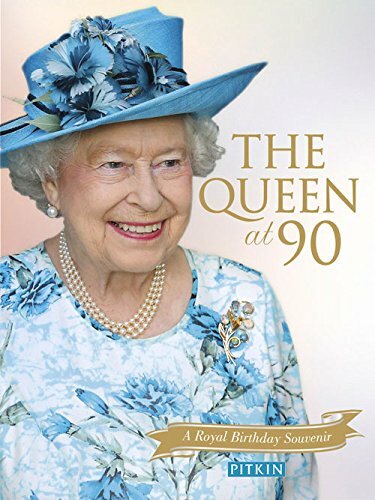 To mark the 90th birthday of Her Majesty Queen Elizabeth II three separate, but very closely related exhibitions, will take place at The Queen's official residences - Buckingham Palace, the Palace of Holyroodhouse and Windsor Castle. Fashioning a Reign: 90 Years of Style from The Queen's Wardrobe will explore The Queen's life and reign from her early childhood, to the present day, in the context of the nation's history. Her Majesty has always been a passionate supporter of British designers. With more than 150 outfits, jewellery and accessories, many created by renowned names such as Sir Norman Hartnell, Sir Hardy Amies, Ian Thomas and Angela Kelly, Fashioning a Reign is bound to be a very popular exhibition. Credit: Copyright image by Frances Spiegel with permission from Royal Collection Trust, all rights reserved. Credit: Copyright Image by Frances Spiegel with permission from Royal Collection Trust, all rights reserved.Fashioning a Reign features key items from Elizabeth's childhood including a replica of the Christening Robe originally commissioned by Queen Victoria for her first baby. The gown was passed down through the Royal Family and worn by more than 60 royal babies. Also on display are matching dresses worn by the young Princesses, Elizabeth (aged 11), and her sister Margaret (aged 7), to the Coronation of their parents on 12 May 1937 at Westminster Abbey. These matching gold-embellished cream-coloured silk velvet outfits were completed by silver-gilt coronets made by the Crown Jewellers, Garrard & Co.
Credit: Copyright image by Frances Spiegel with permission from Royal Collection Trust, all rights reserved.The young Princess Elizabeth was no stranger to hard graft. In February 1945, aged18, she joined the Auxiliary Territorial Service (ATS). King George VI granted her a commission with the honorary rank of Second Subaltern. The Princess was the first royal female to join the Armed Services as a full-time active member wearing the uniform shown here. The uniform comprised a khaki battledress jacket and trousers made of a stiff wool fabric. Although they look very uncomfortable, the Princess liked it so much that she saved clothing coupons to buy it when the war ended. On Victory in Europe Day, 8 May 1945, Elizabeth wore the uniform to greet the cheering crowds from the balcony of Buckingham Palace. The real highlights of this exhibition are Her Majesty's wedding dress and coronation dress. Designed by Sir Norman Hartnell, these fabulous garments are shown together at Buckingham Palace for the first time. The duchesse satin wedding dress shown above is decorated with crystals and 10,000 seed pearls. The dress was inspired by Botticelli's Primavera. The full-length dress has a very simple design with a heart-shaped neckline and closely fitted bodice with v-pointed waist. The 9-foot silk tulle train, attached at the shoulders, is embroidered in pearl, crystal and appliqué duchesse satin. Credit: Copyright image by Frances Spiegel with permission from Royal Collection Trust, all rights reserved.The Coronation Dress is one of the most important examples of British twentieth-century design. Hartnell and Her Majesty collaborated closely on the design. The duchesse satin dress is embroidered with national and Commonwealth floral emblems in gold, silver and pastel-coloured silks, encrusted with pearls, crystals and sequins. Credit: Copyright image by Frances Spiegel with permission from Royal Collection Trust, all rights reserved. Credit: Copyright image by Frances Spiegel with permission from Royal Collection Trust, all rights reserved.Sir Norman Hartnell continued to style garments for important occasions. Decorated with bugle beads, sequins, pearls, diamanté and crystals, this duchesse satin gown was worn in 1963 for the opening of the thirty-third Parliament in Wellington, New Zealand. The elegant geometric design a has scoop-necked bodice and scissor-cut skirt. It is unusual to see Her Majesty in anything multi-coloured or floral so this evening dress is rather unusual. Created in dark blue chiffon by Hardy Amies, this dress with its striking floral pattern, formed part of The Queen's wardrobe during the State Visit to Mexico in 1975. Throughout her reign, Her Majesty has insisted that she should always stand out in a crowd. The majority of her outfits, which consist of one main, bold colour, are designed to suit the occasion. For example, in 1967, when bestowing a knighthood on Sir Francis Chichester, The Queen wore this beautifully designed two-piece suit in nautical white/navy, paying tribute to Sir Francis' sea-fairing activities. In 2012, the Diamond Jubilee year, Elizabeth II certainly stood out at the London Olympics. The unforgettable opening ceremony featured a short film entitled “Happy and Glorious”. Apparently, abandoning all protocol, The Queen appeared to jump out of a helicopter with James Bond. Royal designer Angela Kelly made two versions of this dress, one for Elizabeth and one for the stunt double. The dress and headdress in this photograph is the one worn by The Queen. Angela Kelly has been a royal favourite for the past decade. This very simple and elegant green dress, coat and hat was worn for the Service of Thanksgiving for Her Majesty's 90th Birthday at St Paul's Cathedral on 10th June 2016. During the summer of 2016, two other important exhibitions, very closely related to that at Buckingham Palace but on a smaller scale, will be held at the Palace of Holyroodhouse and Windsor Castle. Each display features items specifically relevant to events at those residences. At Holywoodhouse we see the use of tartan in royal dress. 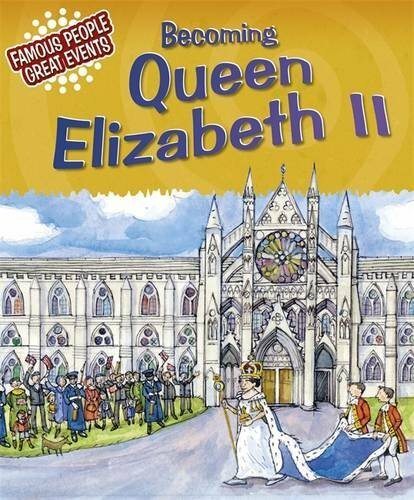 At Windsor Castle beautiful evening gowns and tastefully designed day wear appear alongside fancy dress costumes worn by the young Princess Elizabeth for wartime family pantomimes at the Castle. Fashioning a Reign is open at The Palace of Holyroodhouse until 16th October 2016. You can see it at Windsor Castle from 17th September 2016 to 8th January 2017. Fashioning a Reign, part of the Summer Opening at Buckingham Palace, is open until 2nd October 2016. 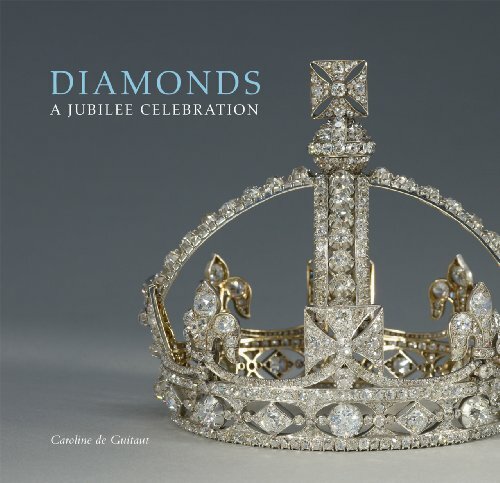 Tickets and further information are available from the Royal Collection Trust.